The City of Centennial was formed on February 7, 2001, from portions of unincorporated Arapahoe County, including the former Castlewood and Southglenn census-designated places (CDPs). The citizens of the area had voted to incorporate on September 12, 2000, choosing Centennial as the official name during the vote. The name reflects Colorado’s admission to the Union as the 38th state in 1876, the centennial year of the United States Declaration of Independence. 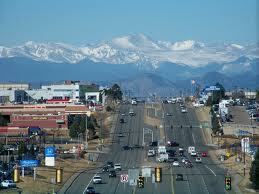 The state of Colorado is nicknamed the "Centennial State". 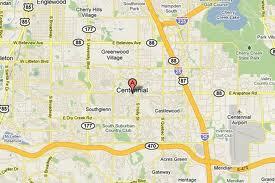 International Headquarters for Gamma Phi Beta sorority are located in Centennial. Gamma Phi Beta was the first women's organization to use the term "sorority".